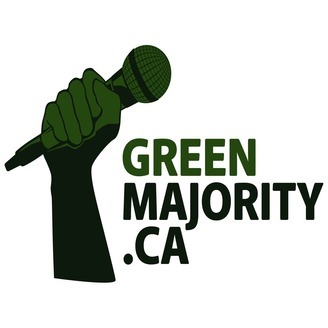 The Green Majority is a multi-platform Canadian environment and politics news show, publishing since 2006. We do not have any funding outside of a very modest Patreon account, please support us if you can! 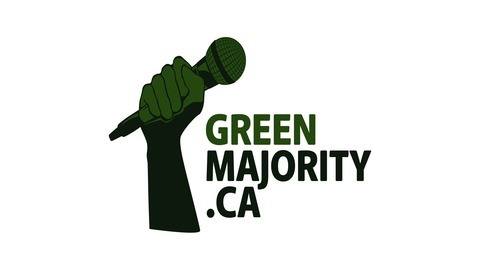 Learn more at www.greenmajority.ca.